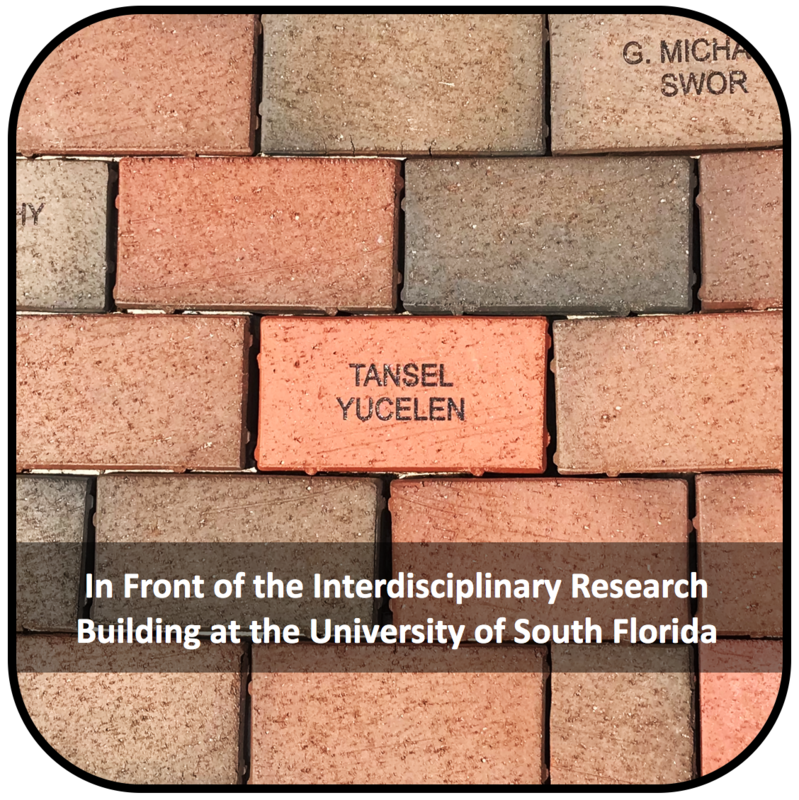 Dr. Tansel Yucelen is an Assistant Professor of the Department of Mechanical Engineering, the Director of the LACIS, and the Director of the Forum on Robotics and Control Engineering (FoRCE) at the University of South Florida. He received the Doctor of Philosophy in Aerospace Engineering from the Georgia Institute of Technology in May 2012. Prior to joining the University of South Florida, he held Research Engineer positions in the School of Aerospace Engineering and the School of Electrical and Computer Engineering at the Georgia Institute of Technology from December 2011 to August 2013. He also held Assistant Professor position in the Department of Mechanical and Aerospace Engineering at the Missouri University of Science and Technology from August 2013 to August 2016, where he created and directed the Advanced Systems Research Laboratory and the Control Systems Forum. He participated in summer programs at the Air Force Research Laboratory Aerospace System Directorate in Dayton, Ohio, from May 2014 to July 2014 and at the Munitions Directorate in Eglin, Florida from May 2015 to July 2015. 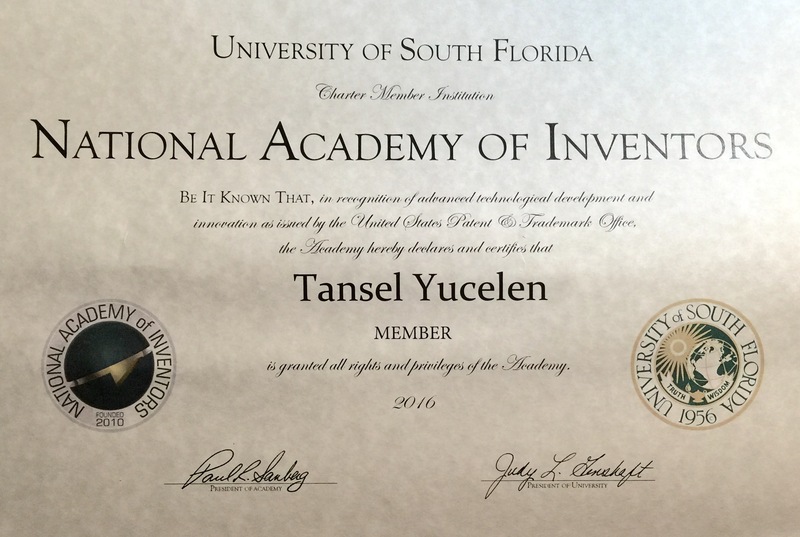 Dr. Yucelen is a member of the National Academy of Inventors in recognition of advanced technological development and innovation and a senior member of the AIAA and the IEEE. In addition, he is the recipient of the 2018 University of South Florida Research and Innovation Faculty Outstanding Research Achievement Award, 2017 University of South Florida College of Engineering Junior Outstanding Research Achievement Award, 2016 ACGSC Dave Ward Memorial Lecture Award (for the outstanding contributions to the field of adaptive control), 2016 AIAA Technical Contribution Award (for the creation of novel flight control synthesis and analysis algorithms), 2015 Oak Ridge Associated Universities Junior Faculty Award (for public recognition of the quality and promise of research), and 2014 Class of 1942 Excellence in Teaching Award. His research places a strong emphasis on both theoretic research and experimentation for addressing fundamental and open real-world technological problems. Specifically, his research falls into dynamical systems and controls with specializations in 1) adaptive and robust control of safety-critical systems; 2) distributed estimation and control of networked multiagent systems; 3) resilient and secure robotics, autonomous vehicles, and cyber-physical systems; and 4) biologically-inspired complex, large-scale, and modular systems. He has co-authored more than 200 archival journal and conference publications in these areas and his contributions were implemented on various platforms including AirSTAR of the NASA Langley Research Center. Dr. Yucelen is an active member of the AIAA, ASME, and IEEE societies as well as AIAA Technical Committee (TC) on Guidance, Navigation, and Control (invited by Dave Doman and Susan Frost), AIAA TC on Intelligent Systems (invited by Nhan Nguyen), IEEE TC on Adaptive Dynamic Programming and Reinforcement Learning (invited by Silvia Ferrari), IEEE TC on Aerospace Control (invited by Kingsley Fregene), IEEE TC on Control Education, IEEE TC on Intelligent Control (invited by Jagannathan Sarangapani), IEEE TC on System Identification and Adaptive Control, and IFAC TC on Adaptive and Learning Systems (invited by Fouad Giri). He is also the creator of the Guidance, Navigation, and Control Listserv - a communication tool for researchers and educators in the Guidance, Navigation, and Control field. Dr. Yucelen's additional professional experiences include the organization of 2 local workshops at the University of South Florida; 5 workshops and 4 invited sessions at the top scientific and engineering conferences on dynamical systems and controls; and various associate editor, conference program committee, conference technical area chair, conference session chair, and reviewer roles. His personal interests include photography (see Dr. Yucelen's SmugMug page); playing piano, guitar, bass, and drums; and composing songs (download, for example, Dunya, Dogumgunu, Hayatin Sayfalari, Senin Icin, Dogru Yer Yanlis Zaman, Gitme Kal Yanimda, 4 Mart, and Yanliz Sen for the selected Turkish rock songs composed and signed by Dr. Yucelen). In addition, he has also interviewed with two newpapers regarding the success of the songs he composed (see the interviews at the top Turkish newspapers Radikal and Aksam). He is married with Dr. Gulfem Ipek Yucelen and they have a son, Kurt Tan Yucelen, a daughter, Peri Yucelen, and a maltese dog, Popcorn (see the below photos). Ehsan is a graduate student of the Department of Mechanical Engineering at the University of South Florida. His dynamical systems and controls research specializes in adaptive control, neuroadaptive control, and distributed control with applications to autonomous vehicles, cyber-physical systems, and multiagent systems. 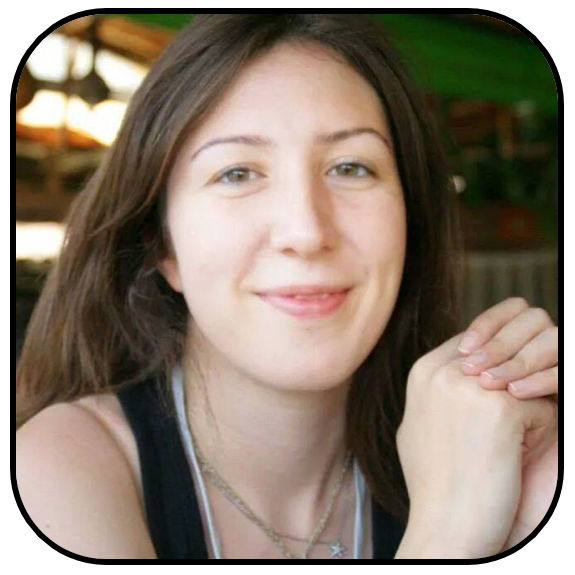 Merve is a graduate student of the Department of Mechanical Engineering at the University of South Florida. Her dynamical systems and controls research specializes in adaptive control, robust control, and convex optimization with applications to robotics, human-machine interactions, and autonomous vehicles. Jesse is a graduate student of the Department of Mechanical Engineering at the University of South Florida. His dynamical systems and controls research specializes in control of aerial robot teams. 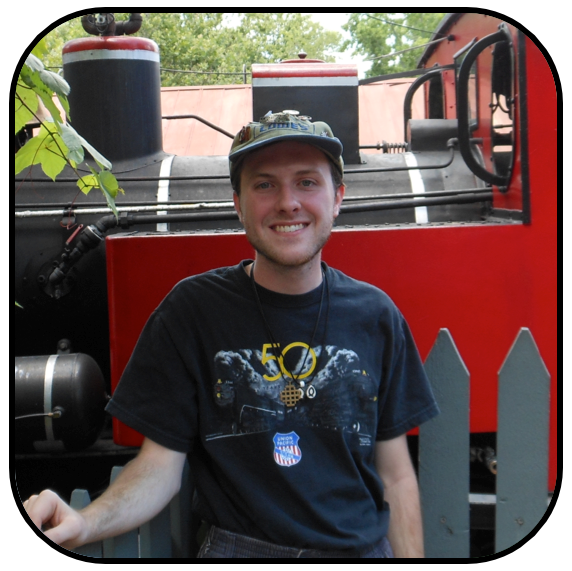 Daniel is a graduate student of the Department of Mechanical and Aerospace Engineering at the Missouri University of Science and Technology. His dynamical systems and controls research specializes in distributed estimation and cooperative control, graph theory, and event-triggered control with applications to sensor networks, multiagent systems, and dynamic data driven applications systems. Stefan is a graduate student of the Department of Mechanical Engineering at the University of South Florida. His dynamical systems and controls research specializes in adaptive control, robust control, and convex optimization with applications to hypersonic vehicles. 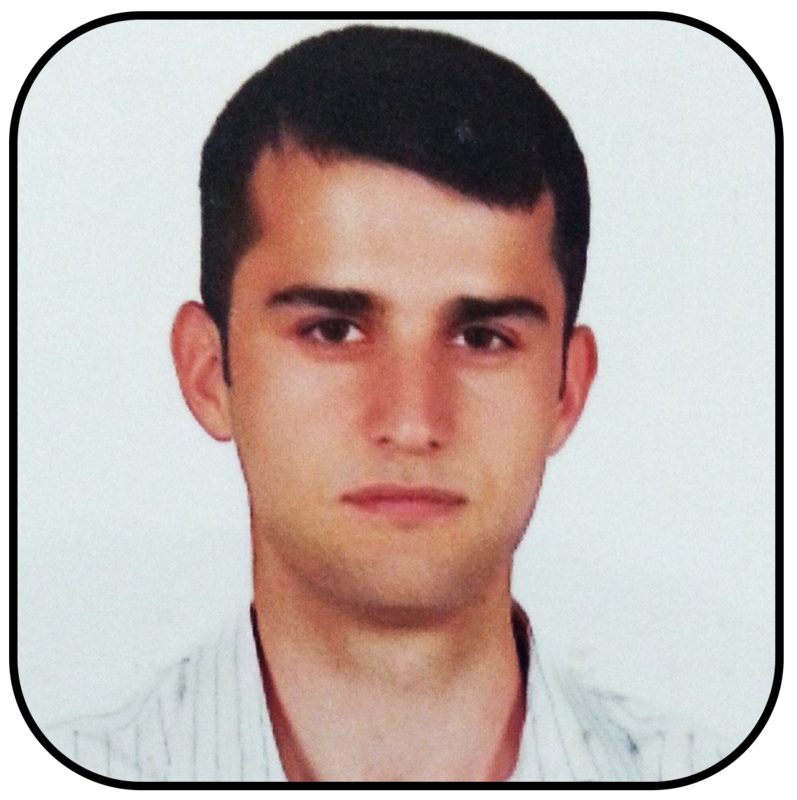 Burak is a graduate student of the Department of Mechanical Engineering at the University of South Florida. His dynamical systems and controls research specializes in distributed estimation and cooperative control, nonlinear control, and adaptive control with applications to multiagent systems and aerospace systems. Dzung is a graduate student of the Department of Mechanical Engineering at the University of South Florida. His dynamical systems and controls research specializes in distributed estimation and cooperative control, graph theory, and multiplex networks with applications to multiagent systems, robotics, and dynamic data driven applications systems. Kemberly is a graduate student of the Department of Mechanical Engineering at the University of South Florida. Her dynamical systems and controls research specializes in control of autonomous underwater vehicles. Tyler is a graduate student of the Department of Mechanical Engineering at the University of South Florida. His dynamical systems and controls research specializes in control of aerial robot teams. 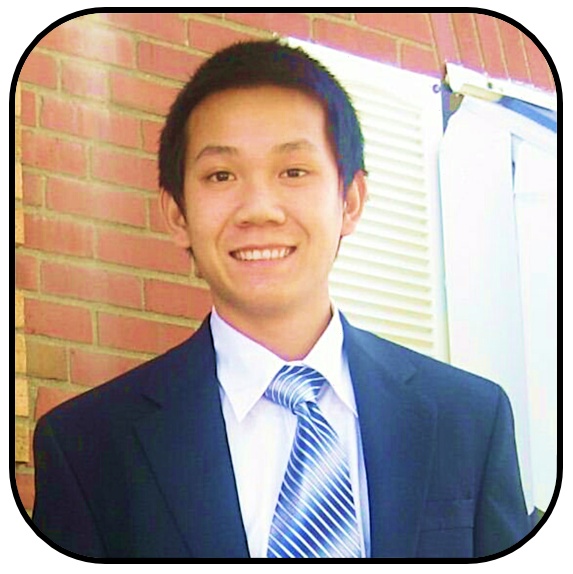 Kevin is a graduate student of the Department of Mechanical Engineering at the University of South Florida. His dynamical systems and controls research specializes in gain-scheduled adaptive control with applications to autonomous systems and engines. 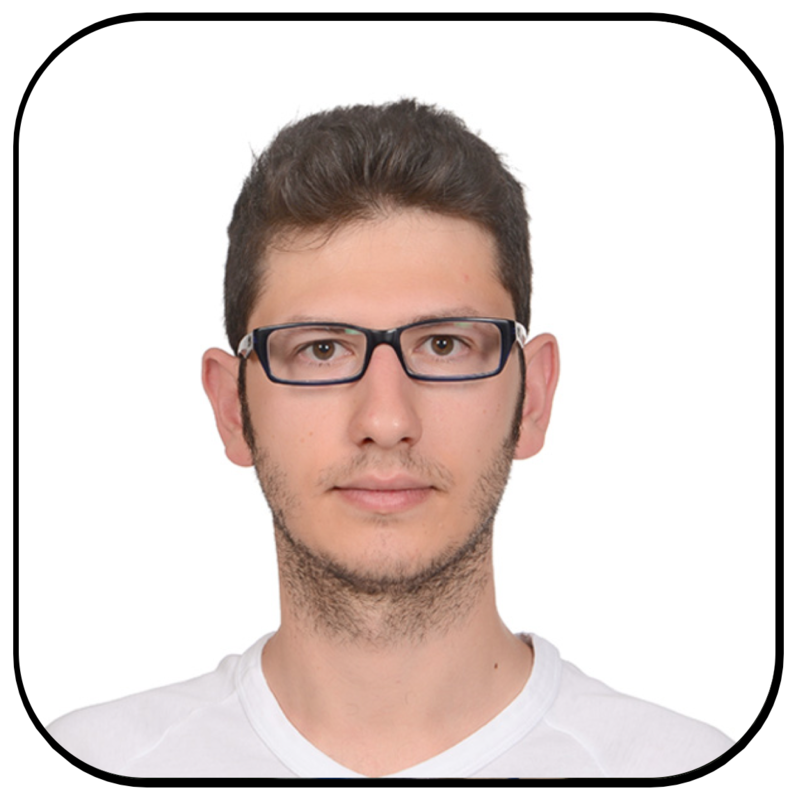 Emre is a graduate student of the Department of Mechanical Engineering at the University of South Florida. His dynamical systems and controls research specializes in distributed flight control with applications to aerial swarms. 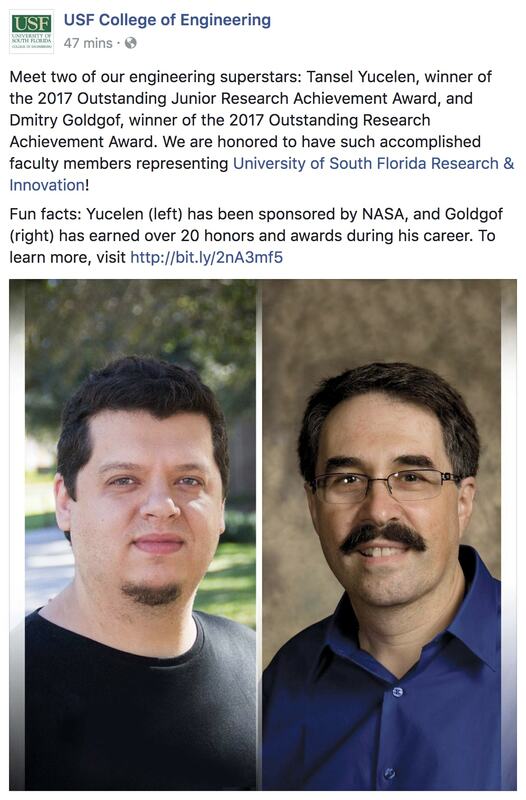 Ahmet is currently with the Yildiz Technical University and the University of South Florida. His dynamical systems and controls research specializes in distributed estimation and control with applications to multiagent systems under communication constraints. 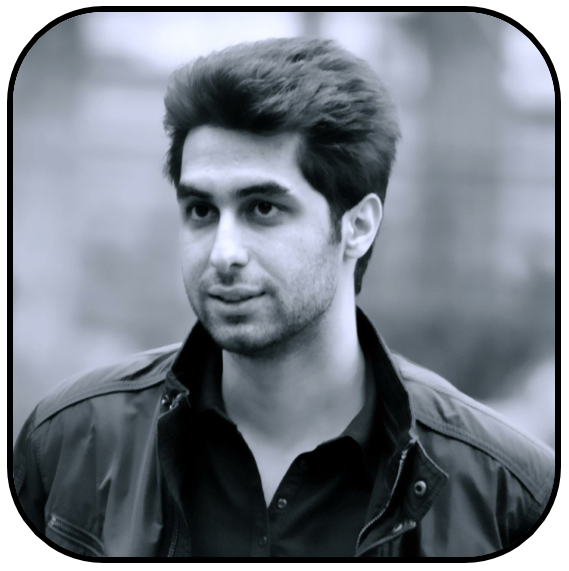 Ali Albattat (Ph.D.) was a doctoral student of the Department of Mechanical and Aerospace Engineering at the Missouri University of Science and Technology, where he received his Doctor of Philosophy degree in December 2017 under the supervision of Dr. Yucelen with his dissertation entitled Event-Triggering Architectures for Adaptive Control of Uncertain Dynamical Systems. He is now a faculty of the Department of Mechanical Engineering at the University of Al-Qadisiyah. Benjamin C. Gruenwald (Ph.D.) was a doctoral student of the Department of Mechanical Engineering at the University of South Florida, where he received his Doctor of Philosophy degree in August 2018 under the supervision of Dr. Yucelen with his dissertation entitled Toward Verifiable Adaptive Control Systems: High-Performance and Robust Architectures. He is expected to join the Army Research Laboratory soon. Daniel Wagner was a masters student of the Department of Mechanical and Aerospace Engineering at the Missouri University of Science and Technology, where he received his Master of Science degree in May 2016 under the supervision of Dr. Yucelen with his thesis entitled A Linear Matrix Inequality-Based Approach for the Computation of Actuator Bandwidth Limits in Adaptive Control. He is now a Doctor of Philosophy student at the Czech Technical University. 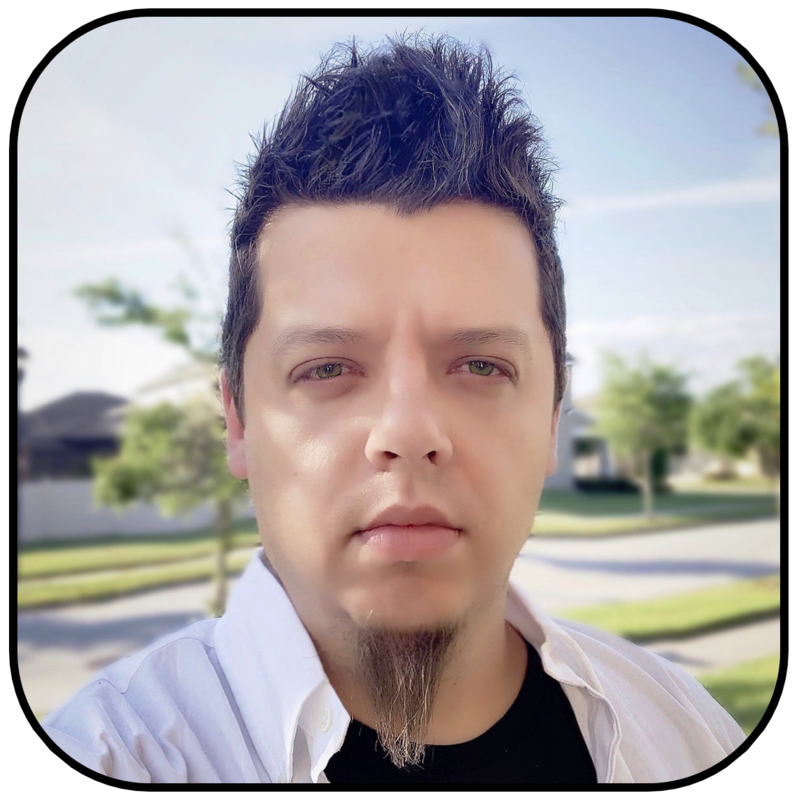 Jesse Jaramillo was a masters student of the Department of Mechanical Engineering at the University of South Florida, where he received his Master of Science degree in August 2018 under the supervision of Dr. Yucelen (non-thesis option). He is now a doctoral student at the University of South Florida under the supervision of Dr. Yucelen.